What does a dress code mean? 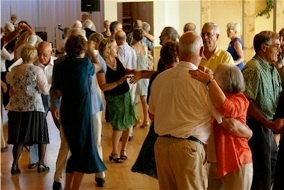 A few dancers like to “dress up” while others come dressed in what some would know as business casual or Sunday best. 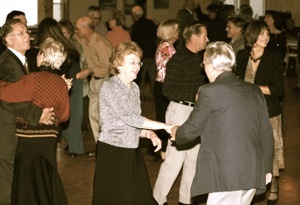 You’d never see jeans or shorts at a dance club dance. 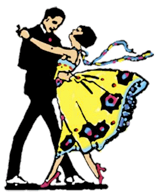 Some dancers like to attend the last dance of the season in more formal attire. 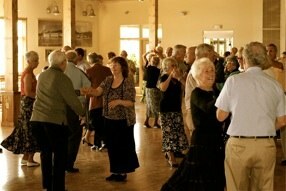 No matter how we dress Lakeside Dance Club members enjoy the fun of dancing and making friends. Dress code is simple......no jeans, no shorts.